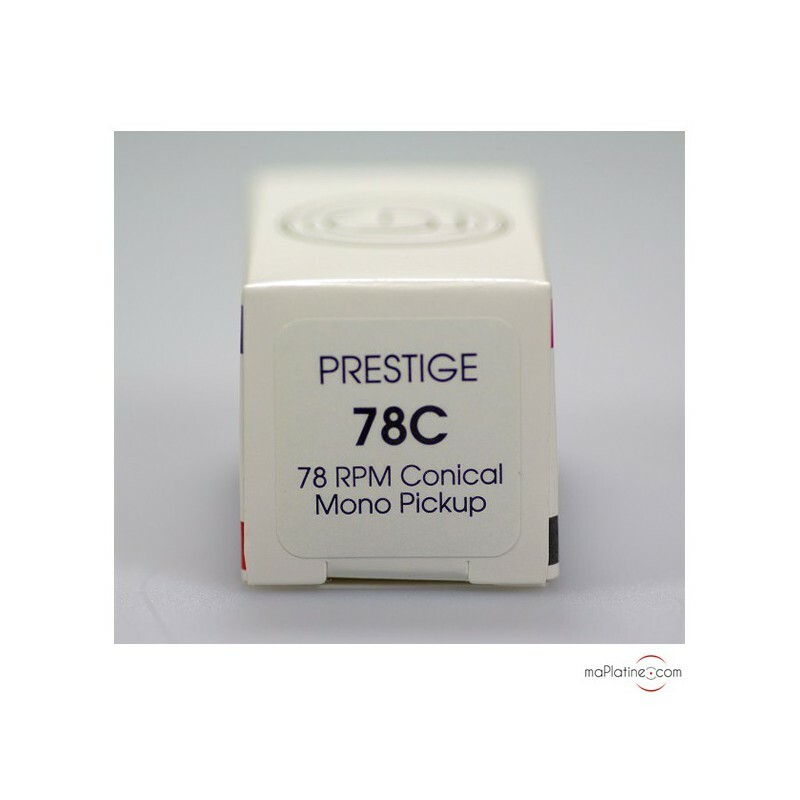 MM cartridge dedicated to playing 78 rpm records. 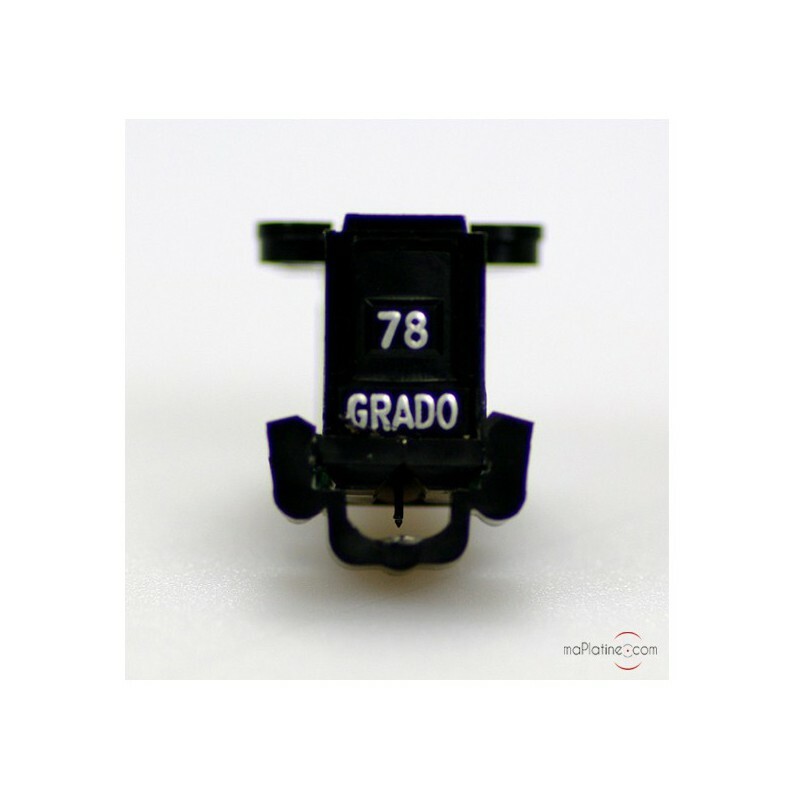 This Grado Model 78C, is the most affordable cartridge offered by the manufacturer for playing 78 LPs. 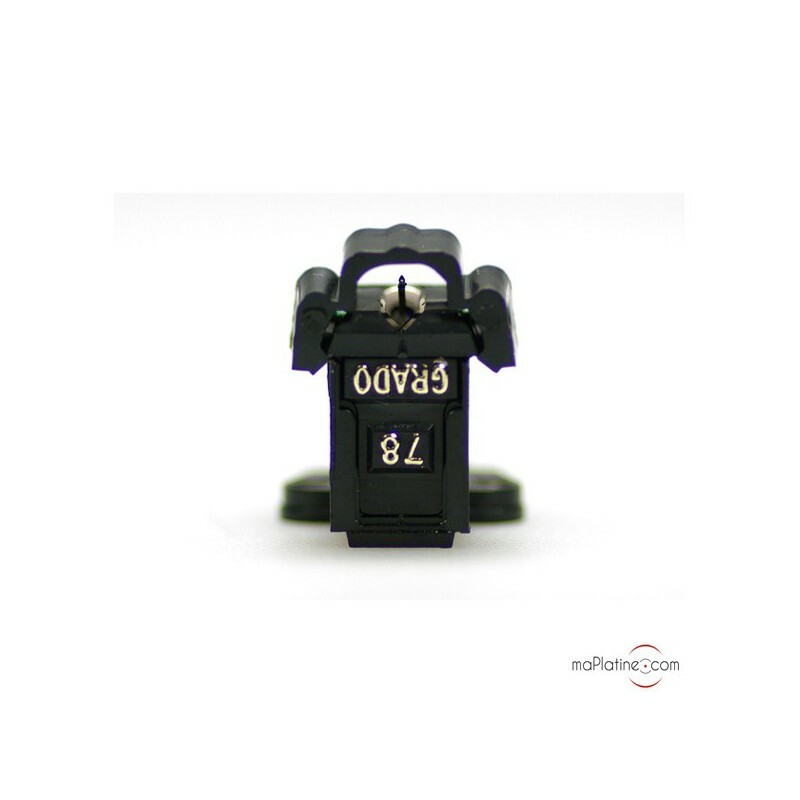 As typically with Grado, this is a Moving Iron cartridge, the preferred design of the New York-based manufacturer. 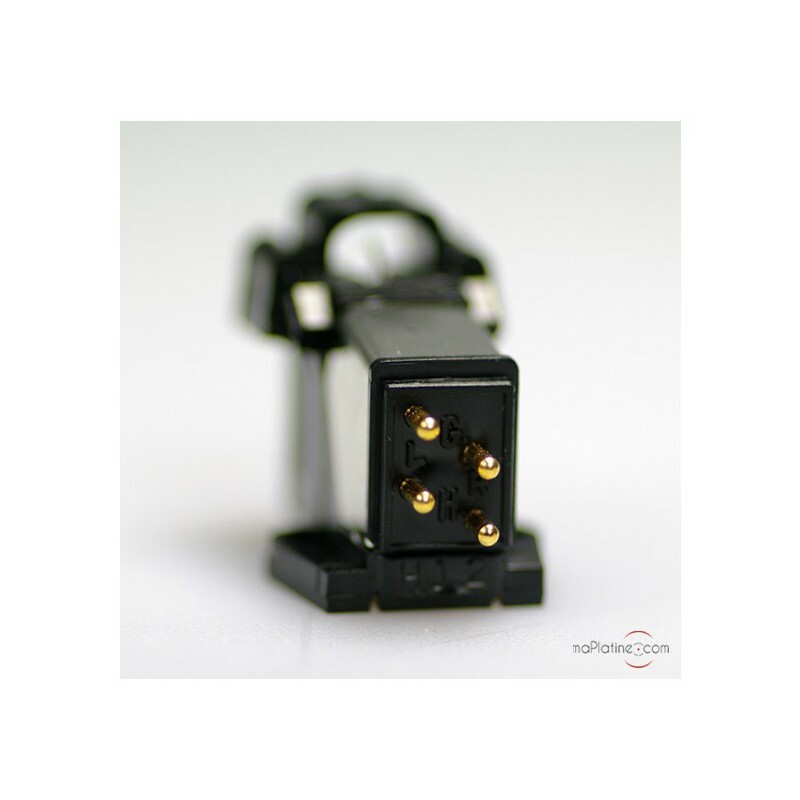 This model uses a three piece cantilever technology Ultra-high purity oxygen free copper wires in the coils. The conical/spherical stylus is mounted onto a brass cantilever. Like the entire production, it is assembled and tested in the company's historic production facility in Brooklyn, USA. 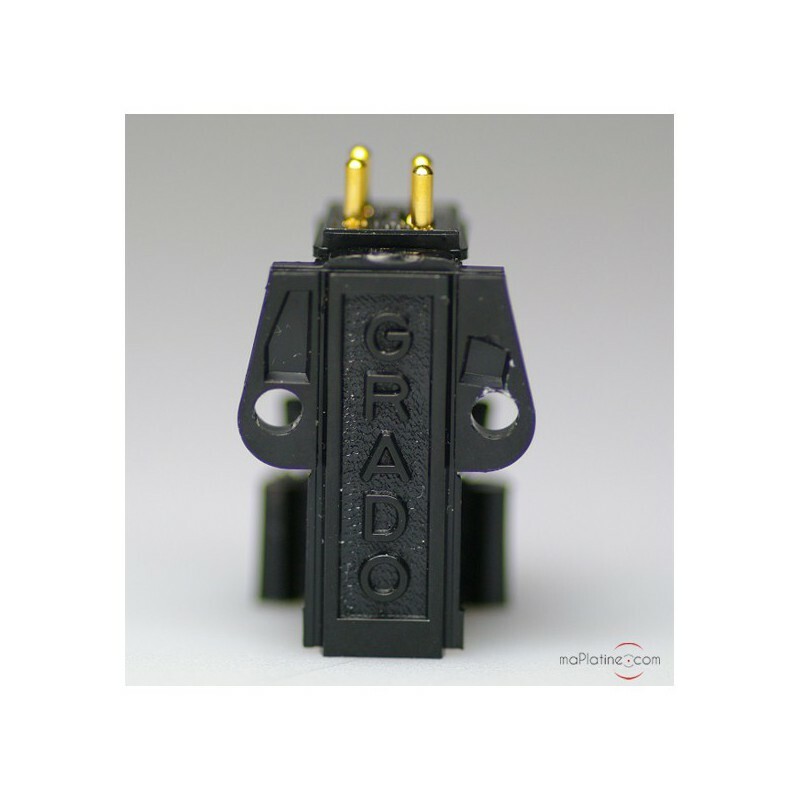 As always with Grado the sound quality is really impressive! 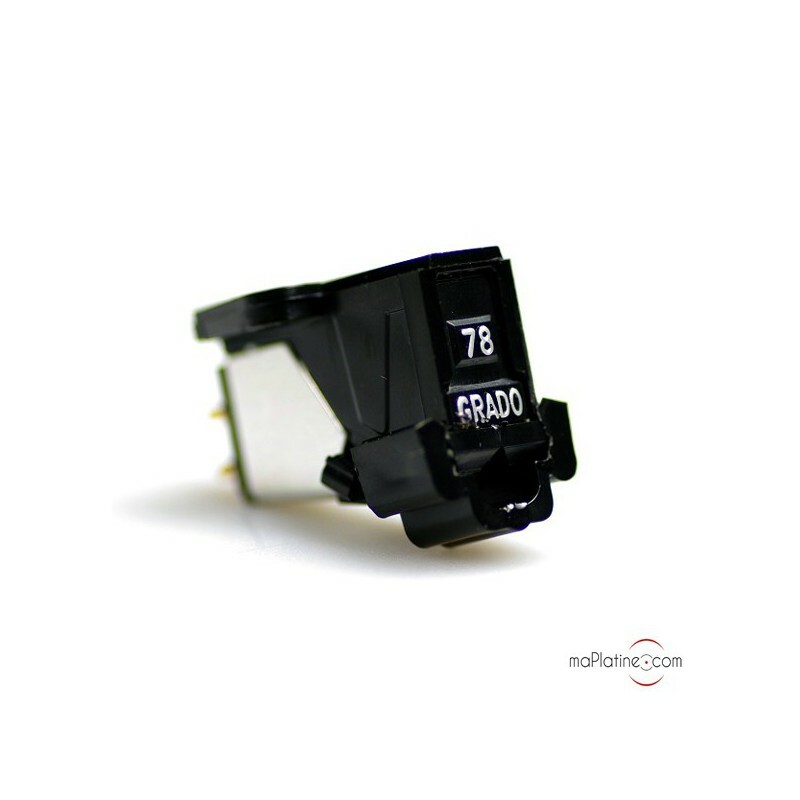 The dynamic range and sense of rhythm are the range's signature features. 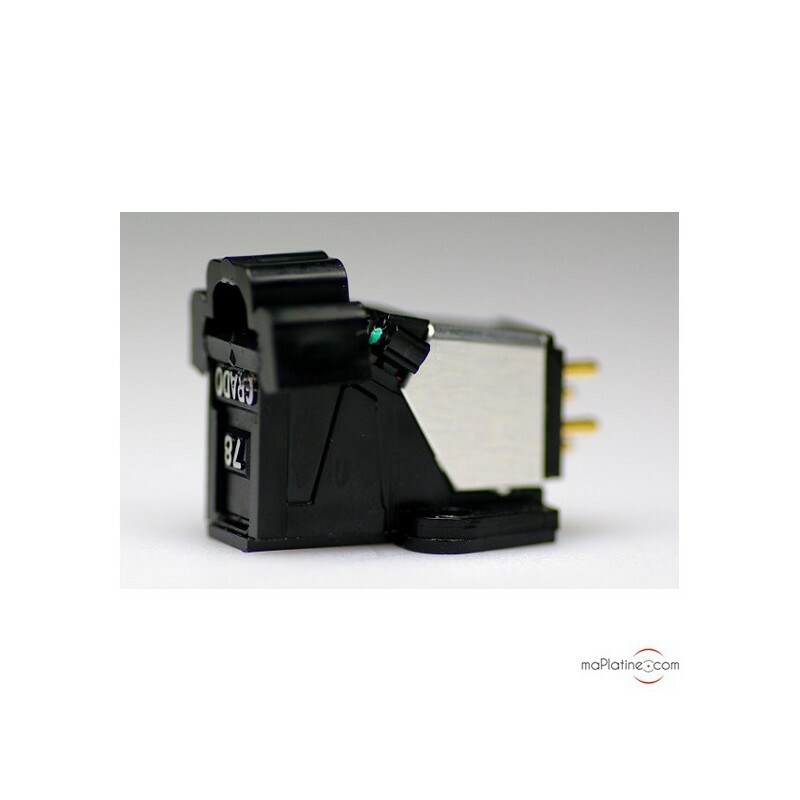 It boasts very rich and precise timbres. The midranges are prevalent and very authentic. Overall, the reproduction enhances the texture of the music. 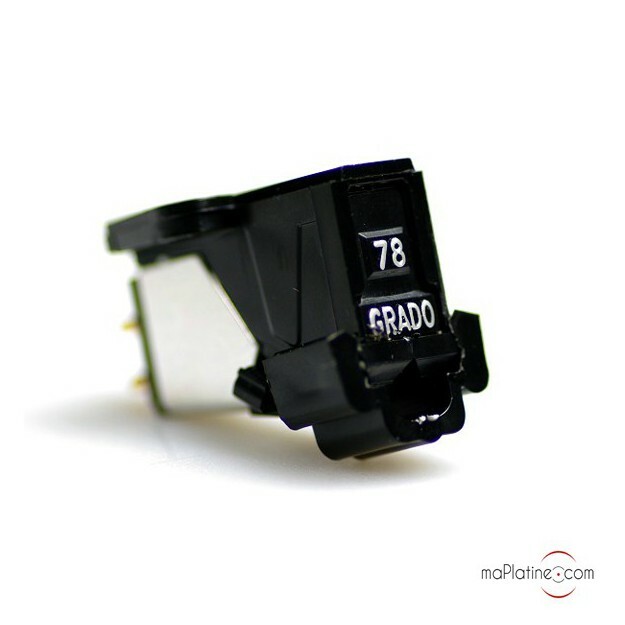 Specialists consider it to be the best cartridge in the world dedicated to 78 rpm records !